Engineers at NASA are trying really hard to lay the foundations of a new technology that would allow us to travel at speeds greater than the speed of light. Inspired by Sci-Fi movies like Star Trek where the space ships have to travel dozens, even hundreds of light years in a few hours, the U.S. space agency is working on a way to translate the “warp speed” into reality. If this technology is possible, it would solve the biggest problem of space exploration: covering huge distances between stars, a detail that could be decisive in the colonization of other planets and expansion of the human species in the galaxy. The team of Nasa researchers led by Harold White worked for a year in order to find a method that could work. When it comes to travel to other solar systems, we need ships to fly at speeds greater than light. The nearest star is Alpha Centauri, located less than 4 light years from us. 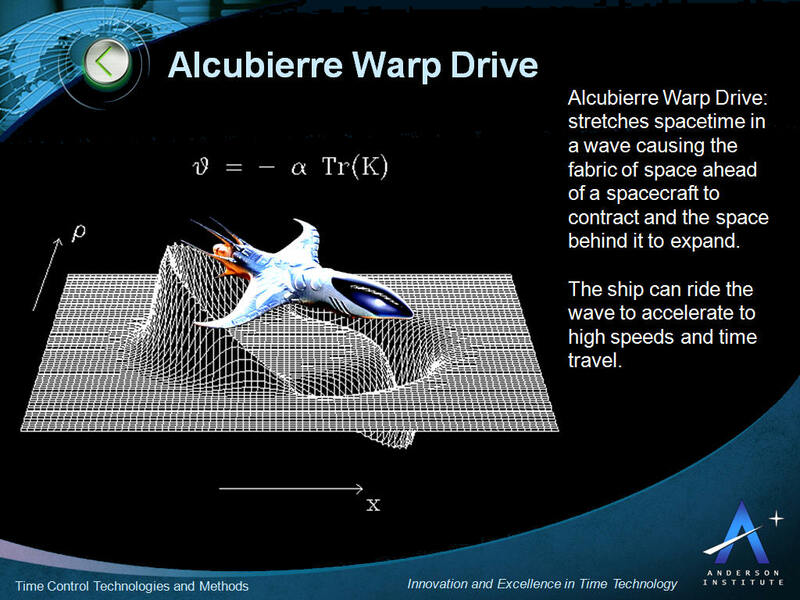 Warp engines deforms space-time and allows ships to travel at high speed. Miguel Alcubierre came with an idea in this regard, proposing a technology that makes the space in front of the vessel to contract, while the space behind it to dilate. 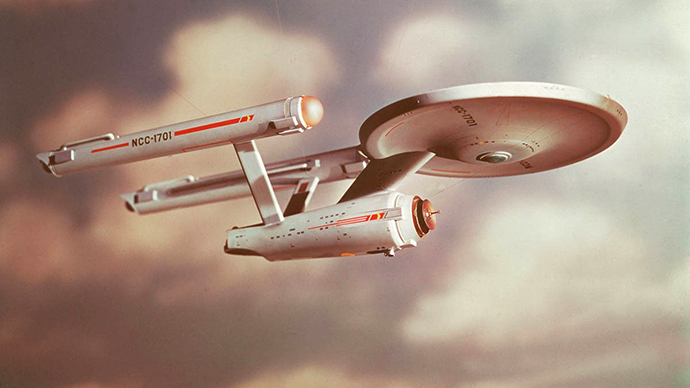 This creates a warp bubble that will get the ship through space-time at speed 10 times higher than that of light. Although all these theories may seem strange, such deformations of space-time are possible (in theory). Even so, scientists have no idea if a human being is able to survive at such high speeds and how to solar system found at destination will react to such technology. Folks at NASA discovered a new design for Alcubierre engine that substantially reduces the energy required for such travel, but they do admit there is a long way to go from here. The NASA engineers are entering an intense period of time in which they will endeavor to see if their idea may or may not be applied. In a controlled environment, they will try to create a microscopic warp bubble. This small grain of discovery could mean the beginning of a new era for NASA and for humanity. Is it just me or all these discoveries are getting us really close to the scifi TV shows we grew up with?